Not Vicarious was created in 2015 when I was seeing all of these stunning blogs floating around on the Internet. I was so in love with them all and was inspired by the idea that you could create such a beautiful, seamless article or post with carefully curated photos and text just to tell a story! I love my blog so much and it has always acted as a space for me to be who I want to be, to share my passions with those that read Not Vicarious and who want a little encouragement to be their best selves so that they don't focus so much on the idea that they're not exactly like those individuals who they look up to and want to be. I teach you how to not vicariously live through someone else! 1. Be Consistent: This is something that I struggle with and whilst I haven't really had the opportunity to not be consistent throughout Blogtober, I have still had plenty of times in the past where I have struggled to keep on top of blog content. Life does always get in the way and some things you don't expect, especially if they're in your personal life, so in a sense you will slip up now and again but if the intent and the passion to create consistent content is there then that will shine through! 2. 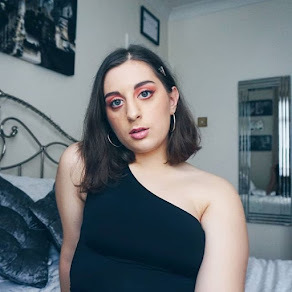 Don't Be Afraid To Ask For Help: The beginning of this proper blogging journey for me was obviously very daunting but being able to bite the bullet and ask other bloggers and influencers for help on certain things was so great! I totally understand that you may be afraid to see how some react but, thankfully, everyone who I've come across have been so nice and are willing to support your content, support your blog and most importantly support you - it's so heartwarming, so give it a try! 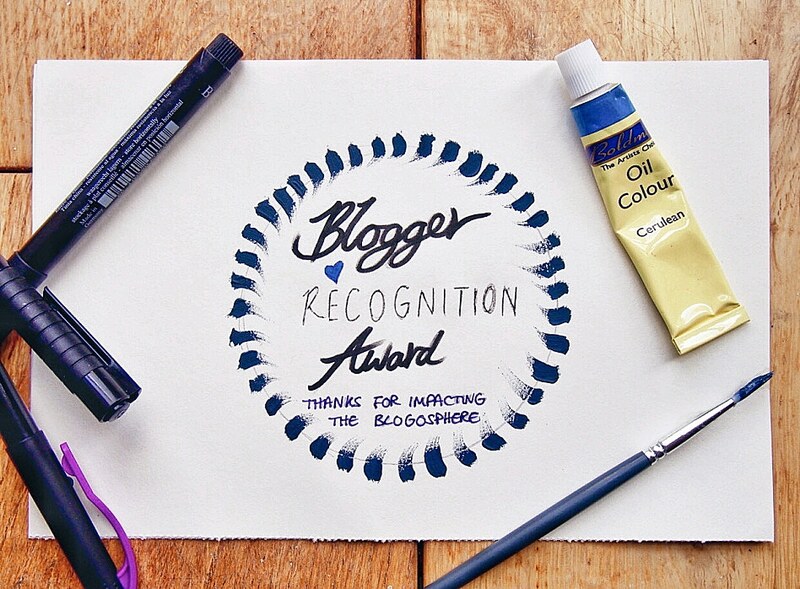 ...and there we have it, my post about my Blogger Recognition Award! 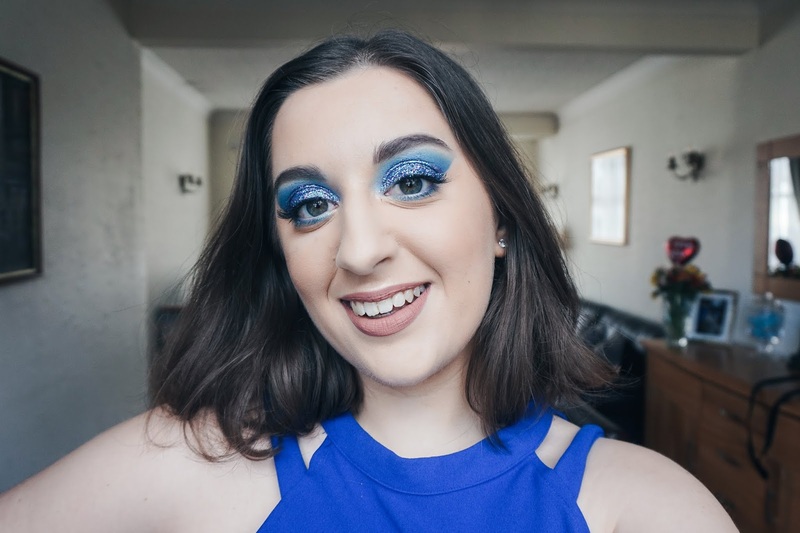 I hope that you enjoyed learning a little bit more about me and my blog, there will hopefully be a full "Blogging Journey" post going live early next year around the time of my next Blog-aversary! Until then, be sure to leave me a comment about your own blogging journey or even tell me who your favourite blogger is at the moment, no harm done if it's not me hahaha!